Top-trained hair professionals with a passion for making you look beautiful and feel your best. At Lavish, we are committed to creativity, beauty, joy and a peaceful environment. We embrace excellence by inspiring education, top-quality techniques, and teamwork. Making people feel good about themselves is a priority. We strive to enrich our clients, our community and ourselves. With new ownership, new renovations and new stylists, we are excited for you to experience Champlin's best new beauty salon. As highly experienced stylists, we offer a wide range of services to meet your exact needs. 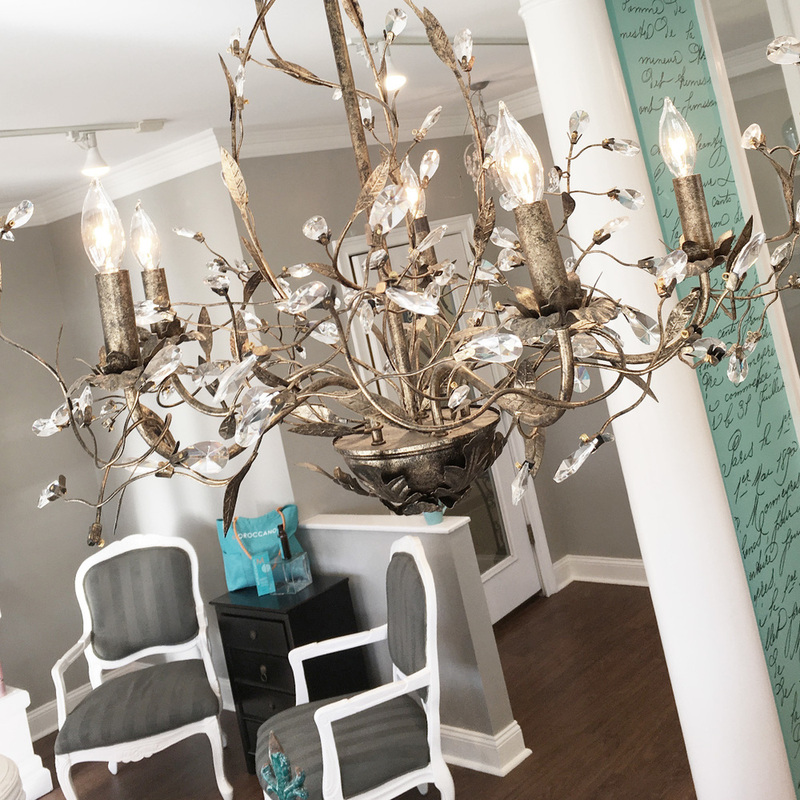 Using only the latest products, styles and techniques, Lavish offers exceptional hair services in a quaint, calm and comfortable environment. We are proud to use and sell these top-of-the-line brands. With premiere national and international training, Lavish stylists are prepared to identify and enhance your personal beauty. Lisa is an inspired stylist and is highly trained in the artistry of hair design and color. She is constantly evolving her talents to keep styles fresh and fashionable. She is passionate about enhancing the beauty in you, and looks forward to tailoring her services to reveal your personal style. Through a passion for this industry and continued education, Melissa takes pride in making her clients look and feel their best. She specializes in cutting and coloring hair of all types, from thick and curly to fine and straight. She also excels at updos and formal styling, creating the perfect hair for your special day. Kate adds a lovely touch to the salon. Her passion for beauty and gentle demeanor are such a rare find. She has 24 years of full service salon work. She is intentional and proficient in her business not to mention her community. Michelle is an experienced stylist of 31 years. It is her top priority to assure that you feel comfortable in her chair, as well as confident in your style. Michelle is instrumental in helping you feel and look your best. 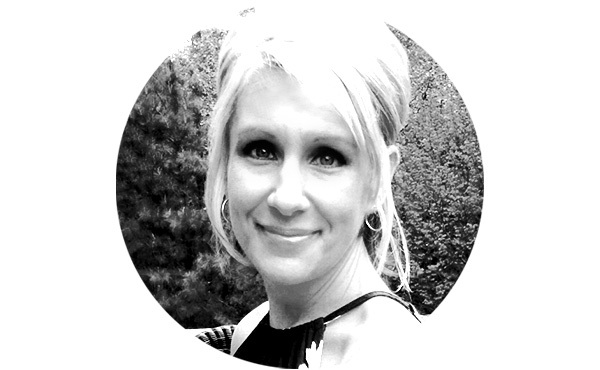 Dori has 20 plus years of experience in the cosmetology industry. Always keeping up with the latest trends. Dori is very passionate about hair and always wants her clients leaving feeling beautiful. One of her specialties is Men's cuts.. so guys don't be afraid and come on in to Lavish. We are currently looking to add chair renters!